I grew up in an Anglican Church (Episcopal for my Yankee buddies) and for some strange reason, it was not really a big subject when I was growing up. The big subject in my church was how many times we were called to come up and drop an offering. Well, most of us found a way around that, we broke our twenty-naira note into four five-naira notes. Problem solved. I make the priest happy by dropping an offering for every call and I make myself happy by not giving more than I planned to give. Anyway, as times moved on, tithe became a big issue. You had to give your tithes or you are toast in God’s book. It’s almost like God operates a protection racket. Your tithe is the money you pay the heavenly mafia for protection against the devilish street gangs. Stop your tithe – lose your protection. I tried to look through the bible to see if the church practiced tithing and I really couldn’t find anything like that in Acts or the Epistles. So how did it become a church practice? Don’t get me wrong, I saw it in the bible but I only say it practiced in Judaism and not in Christianity. And don’t get me started on the “Abraham gave a tithe to Melchizedek before Judaism started” point. You see Abraham only gave tithe once in his life to him so if we follow that logic, it means you should only give it once in a lifetime. Right? But that is really not my point. I saw disciples encouraged to give but nothing about how much to give (1 Cor 16:2, 2 Cor 9:7). So how did we get to tithing? In the beginning, church leaders were supported by the generous contributions from other believers they served and not with tithes (Gal 6:6). Cyprian (200-258) was the first Christian writer to propose that just as the Levites were supported by the tithe, so the Christian clergy should be supported by the tithe. Cyprian’s proposal was very rare for his time. And it was ignored by most Christians until much later. It was not until the fourth century, 300 years after Christ, that some Christian leaders began to push for tithing as a Christian practice to support the clergy. And that is how we got to where we are. I’ll skip the part of the journey where tithe became required by law in many areas of Western Europe and how the distinction of the tithe as a rent-charge and a moral requirement supported by the Old Testament faded – no need to bore you with that piece of history. If it’s clear that tithing was not a practice of the early church why do we do it? 1.We got lazy: Unless we have a compelling reason to do anything, we obviously won’t do it. Most of us will obviously not give anything to the church unless someone holds a mallet to the back of our head. Mal 3:8-11 is the nice mallet for the job. It guarantees protection and multiplication. 2.Making the job easier: Look it’s a lot easier to plan under certainty than uncertainty. Tithing makes church financial planning a lot easier. When you have a guaranteed amount that comes in every month, you can plan programs, events and staff salaries around that. The premise of giving tithe as a means to securing heaven’s protection or experiencing some new level of blessing is a very flawed premise. All you need to do access your blessing is this – Ask in Jesus Name (John 16:24). No need to give to be blessed. You are already blessed. This is the reason why tithing was never mentioned among the church. When giving was mentioned in the early church, it was an appeal to the disciples’ heart of generosity. Hence, there was no need to scare them into giving. Because we have been blessed, anytime we give, God rewards the heart of generosity He sees in us. But how He rewards is up to him. God can choose to reward you with more material fruits so that you can spread it around because of your generous heart. And He may reward you with non-material fruits. Or it might come on the other side of heaven. We don’t have control over how we will be rewarded. In case you have forgotten, through Christ, God now owns all of you and that includes everything you own. This means God has first dibs over everything you have. This is why tithes do not apply to New Testament Christianity. The rule of the tithe is this – I give God 10% so He can let me enjoy the 90% in peace. The rule of New Testament Christianity is that you have to give God all since He owns you and all you have. Because God owns all you have, He expects you to give to everything that is important to Him. This is not limited to your church – it spreads to every relationship He has planted you in. When giving was mentioned in the early church, it was an appeal to the disciples’ heart of generosity. Hence, there was no need to scare them into giving. Because we have been blessed, anytime we give, God rewards the heart of generosity He sees in us. But how He rewards is up to him. New Testament Christianity is a call to live a life that celebrates the things important to God. God has not placed a burden of how much to give – this should come from an overflowing heart. Unless you plan how you should give, you will never give as much as you should be giving. This is probably why giving a percentage of your income makes sense – setting aside a percentage of your income to support your church community and social causes you believe you have a responsibility for. I practice this habit. This has made it easier for me to live a generous heart while also ensuring that God has first dibs on my finances. After a bit of learning here and there, I came up with this model for allocating my finance – GIVE, INVEST & LIVE in that order. GIVE: I start with a plan on giving to support my church, social causes, extended family, and community. INVEST: I now need to increase my ability to continue to create future financial value. I invest in assets and in my learning. I don’t invest because of a fear of the future. I invest because I have a calling to be profitable in what God has given me. LIVE: I now provide for the “here and now” – every expense that I spend on to live life with my family and me. 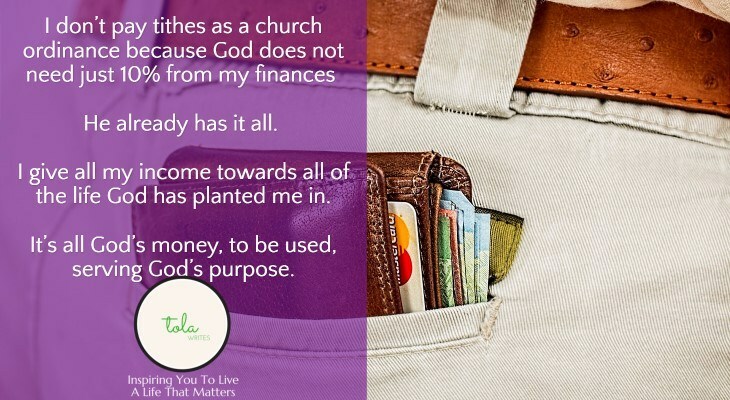 I don’t pay tithes as a church ordinance because God does not need just 10% from my finances – He already has it all. I give all my income towards all of the life God has planted me in. I use my finances to take care of my family because God has given them to me as a trust. A trust I must account for. They have a God-given right over my finances. I use my finances to support my church community because they are precious to God. Jesus died to make them His own – they deserve everything I can give to support them. It’s not a favor. It’s a duty. I use my finances to serve my community because God has planted me among them to be a light. I shine the light by investing my God-given resources on them. God is not looking for a 10% contribution from me. It’s an insult to reduce Him to this. This is why I try every day to make sure I spend every finance I get, which is already His, in a way that reflects how He would want it spent. It’s all God’s money, to be used, serving God’s purpose. This blog has become a second home for me……every post I have read in the past few weeks has confirmed thoughts struggled with over the years. This post though still requires some digesting…. Thank you Sir for sharing as always. I really like your website, it has unique information, Thanks. So whatever one decided, giving is still ok, whether tithe or voluntarily as u specify u must give, i must say because of our daily commitment in life we might tempted to spend all most time even though we grew up in the same Anglican community and glory to God we still in christian faith i want to submit that tithing is a commandment from God as stated in Malachi 3 v 8.it is better err on the side of caution. let us continue paying our tithe and giving as well. Thanks for your comment. The most important thing is to give from a generous heart and as an appreciation for the finished work of Christ. Whether we give 10%,20% or 99%, giving should be because we love God and all He stands for. We have already been accepted because of the finished work of Christ and blessed because of the position we now share with Christ. Tithing is a command given to the Israelites as part of the Law. In addition to tithes, they were required to give designated offerings which were required. Overall the Israelites were required to give about 23.3% of their income every year. The Israelites had stopped this practice after they returned from exile and that was the reason for Malachi 3:8 “Will a mere mortal rob God? Yet you rob me. “But you ask, ‘How are we robbing you?’ “In tithes and offerings. – Notice that God was specific about tithes & offerings because the law provides for it. We are no longer under the law but under grace which is driven by a heart responding to God. There is nothing wrong giving 10% as long as you don’t begin to think that that is the basis of you being blessed by God. You are blessed because Jesus has made a way for you to God. God will reward your giving but not because He owes you for you giving. He will reward you because as a father He loves it when His children reflect His generous heart. 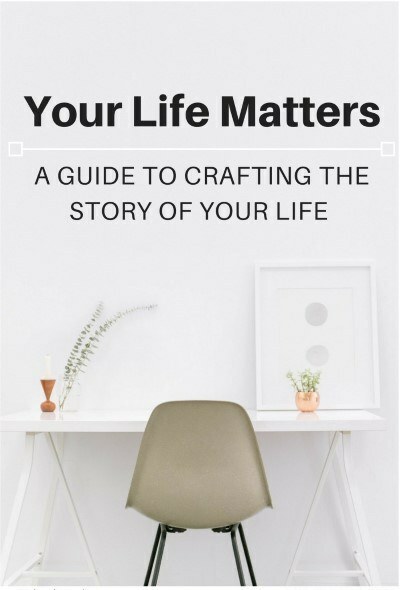 I really enjoyed this read and I am also very happy that I have been operating on this model that was shared its a great reminder for me as to my stewardship in in God, I definitely will be sharing this with a lot of my friends because a lot of controversies has been stirred up on this singular topic, thank Mr Tola, God bless you. Cheers! Nice one. The clearest perspective I’ve read concerning this topic. I am guilty of always looking for logical reasons behind everything and everything I do. This helps a lot and surely has encouraged me to do more when it comes to giving generally and where to give. This is beautifully captures my convictions about “Tithing”. 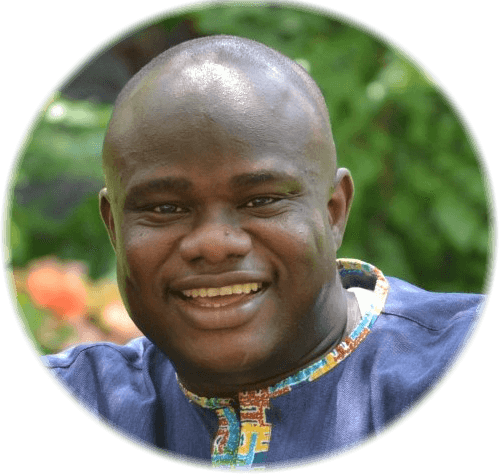 Thank you for giving yourself to edifying the body of Christ through your blog. The writeup excellently explains giving with biblical references not emotions. Thank you. Nice job. I liked your explanation of the history of tithing. A friend once told me that the New Testament model is that all we have belongs to God so don’t complain about the tithe =). But in seriousness i think it is easy to ‘hide’ behind the tithe and say, Well I have been given my 10% the rest is mine when really God has the right and we have the obligation to make it all available to God. Convicting and challenging when you think of it that way. Thanks for your article. Thanks for sharing Tola. Will chat you up one on one later.